Within each man, there lies the capacity for infinite good...and infinite evil. Dr. Henry Jekyll: Good-natured, friendly and sociable. Mr. Edward Hyde: Misanthropic, violent and uncontrollable. Prosecutor Gabriel John Utterson, a friend of Jekyll’s, is about to be plunged into the worlds of both men - and will discover the terrifying secret that binds them. 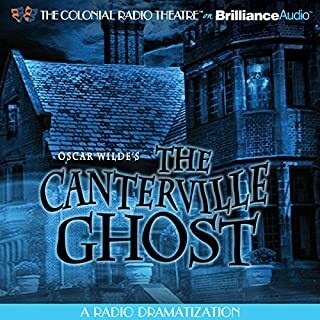 From the rain-slicked streets of London to the innermost depths of the human psyche, the award winning Colonial Radio Theatre proudly brings Robert Louis Stevenson’s masterpiece to chilling, nightmarish life. 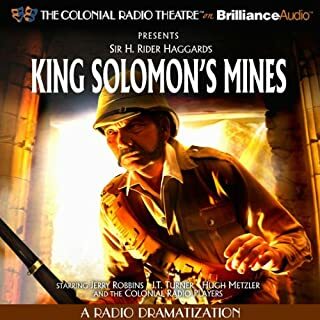 ©2012 The Colonial Radio Theatre on the Air (P)2012 Brilliance Audio, Inc. If you could sum up Robert Louis Stevenson's Dr. Jekyll and Mr. Hyde (Dramatized) in three words, what would they be? 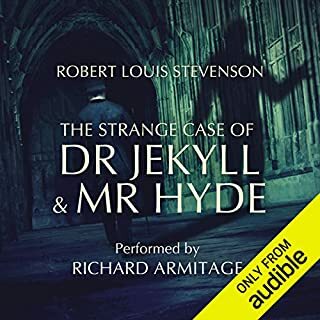 What other book might you compare Robert Louis Stevenson's Dr. Jekyll and Mr. Hyde (Dramatized) to and why? I love dramatized books done by the BBC and LA Theatre Works. This book reminded me of the dramatized version of The Crucible by Arthur Miller. I liked John Utterson's character. I enjoyed the entire story and was excited to see how the entire story wrapped up. I liked how the book ended. The classics are the best to read/listen to. I haven't actually read 'Dr. Jekyll and Mr. Hyde' but this technique of entertainment is just as good. As a kid I grew up listening to radio theater. I enjoyed this version as much as the ones I listened to as a kid. A well dramatized and performed version of one of my favorite classic horror stories. I recommend this audiobook. 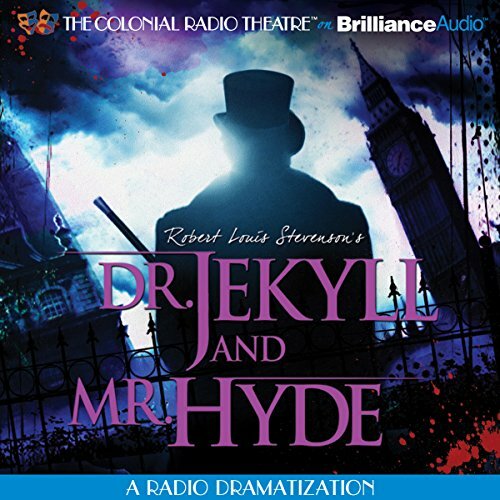 Would you listen to Robert Louis Stevenson's Dr. Jekyll and Mr. Hyde (Dramatized) again? Why? I have been making my way through the key Victorian adventure/horror/suspense stories (dracula, 20,000 leagues etc) and Dr Jekyll was on the list. 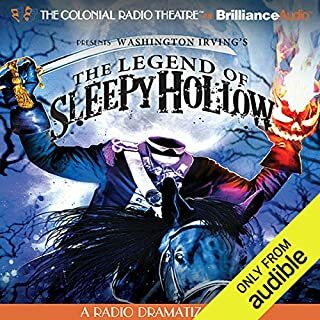 I had already listened to an audiobook of the story but the narrator wasn't too good so I thought I would try the audio drama version here. 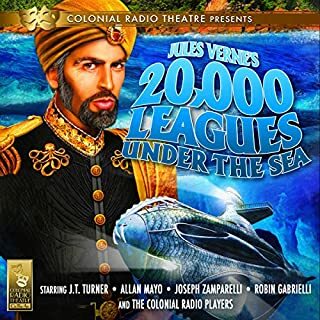 I am a sucker for an audio drama and frequently dip into them again. I enjoyed the performances, particularly the growing sense of concern that all of the key players have as things head to the finale. it is not an 'action piece' as many modern Dr Jekyll retelling are, he is not the Hulk or anything like that. It's a very subtle piece of writing, commenting on Victorian society as well as the duality of man. The finale when the lawyer and Dr Jekyll finally face the truth. 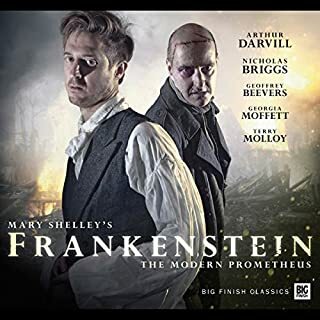 The book is surprisingly deep and layered story, did it make me laugh of cry, no, but it did make me consider the temptation of Dr Jekyll and his alter ego. What would happen if you could unleash your inner demons unrestrained? What did you like most about Robert Louis Stevenson's Dr. Jekyll and Mr. Hyde (Dramatized)? The idea of a split personality being exactly that "split" is one that is both intriguing and frightening, the good side being the perfect gentleman and the bad being out of control. The ideas and cruel possibilities of Dr Jekyll's realisation and the horrid memories for those left with the truth of the tale. Utterson is my favourite as he is strong, inquisitive and is determined to look out for a friend. I have listened to many performances but this remains a firm favourite, from hearing it on a radio station as a young child. I was moved by the regret in Dr Jekyll's voice as he tells of his life and that of his Mr Hyde. although Dr Jekyll disliked the horrid side that was Mr Hyde he was also fascinated by it and could not help but have him as part of his life until it was no longer in his control like many things in all our lives.